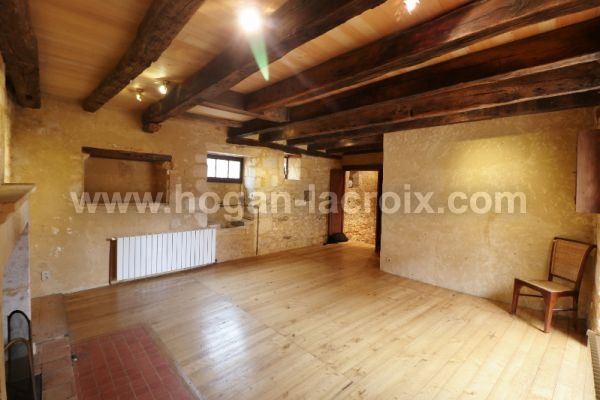 IN A LOVELY VILLAGE OF THE PERIGORD NOIR, XIV CENTURY OLD STONE HOUSE VERY NICELY RESTORED, IDEAL B&B OR HOLIDAY HOME !!!!! 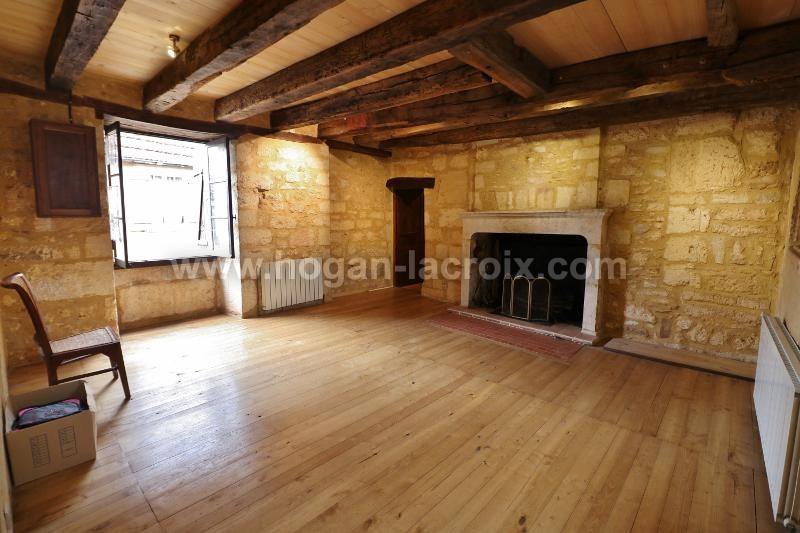 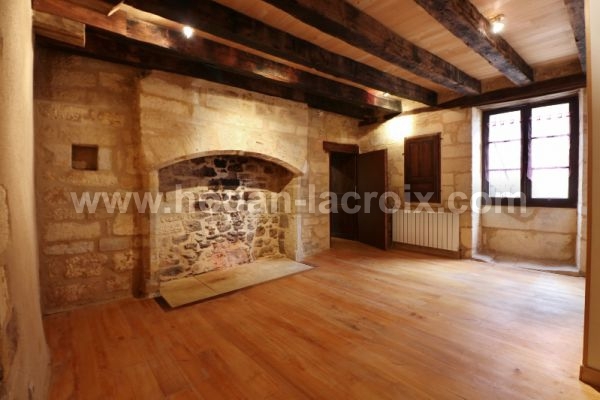 Hall 5.5m², kitchen7.8m², lounge 29.6m² with lovely old stone fireplace, bedroom 27.3m² with stone fireplace & shower room/wc. 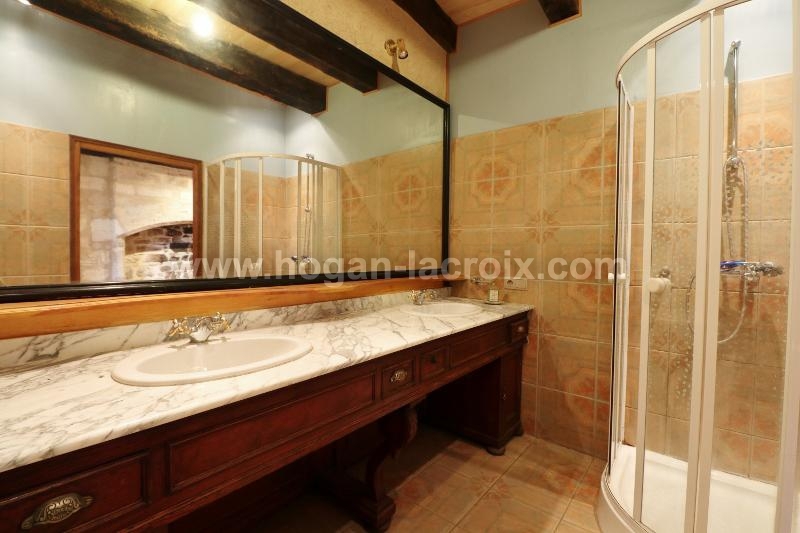 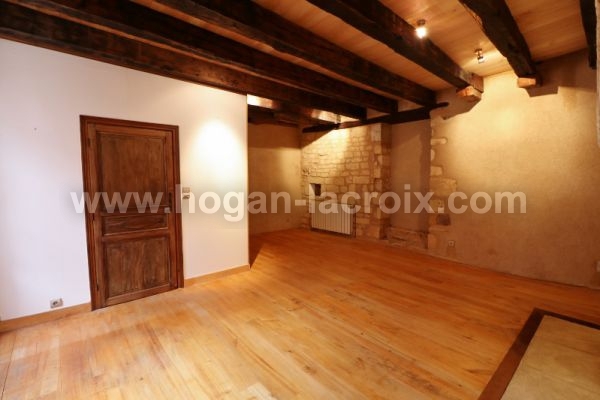 2 bedrooms with an ensuite each (22m², et 21m²), boiler room/wc.